or I Want To Go To 7-Eleven In Japan! Ok, I have to get this done before the day is out! The topic for today is: A place you have traveled to and somewhere else you want to go. I haven't really traveled all that many other places outside of California. The furthest I have traveled was to Key West, Florida. I went traveled there to both visit my friend who lives there and to experience Fantasy Fest. Fantasy Fest is kind of like Mardis Gras in Key West. It occurs during the last week of October. It consists mostly of lots of people with hardly and clothing on (or just body paint) walking around and partying. It culminates with a parade at the end of the festival. I was chronically hammered drunk by the time the night rolled around (I've been past due for sobriety for a LONG time 🤣) so I really don't remember much of the nightly festivities. I CAN say that during the day, though, exploring Key West was fun. My favorite part was going to the Hemingway House Museum and my favorite part of that was the polydactyl cats. I'm not claiming to be the biggest Hemingway fan but stuff he wrote like The Short Happy Life of Francis Macomber is still one of my favorite short stories. The book The Wild Years, a collection of articles he wrote for the Toronto Star, is also a favorite of mine. 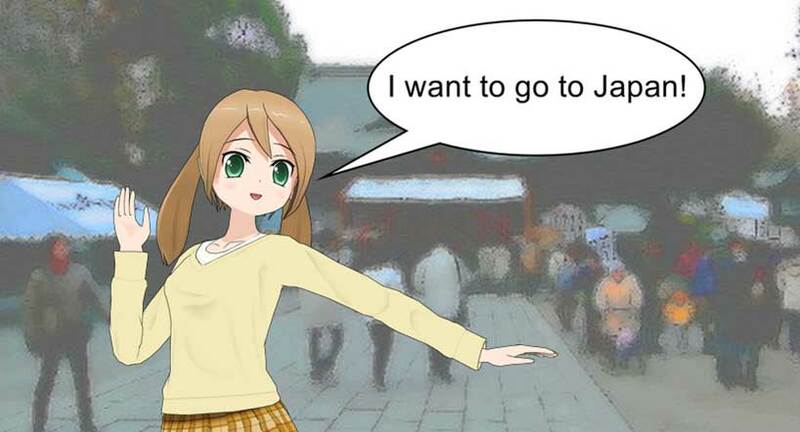 I REALLY want to go to Japan. I will list just a tiny fraction of the places that I would like to go in Japan. First off there are a bunch of temples that I want to visit. I want to go to Eihei-ji. Eihei-ji is the main temple of the Sōtō school of Zen. The temple was founded by Eihei Dōgen, who is also the founder of the Sōtō sect. Sōtō style zazen, or Shikantaza, is the Zen meditation that I practice. I also think Dōgen is the bee's knees. I also want to go to Fukusai-ji an Ōbaku Zen temple in Nagasaki, Nagasaki Japan. Ōbaku is the smallest of the three main Zen sects in Japan. Fukusai-ji temple was constructed into the shape of a turtle and an eighteen-meter high statue of Kannon, the Bodhisattva of Compassion, stands atop it. I also want to go all of the areas that are known for their animal populations like Rabbit Island (Ōkunoshima), Cat Island (Tashirojima), Deer Park (Nara Park) and Zao Fox Village. That doesn't even cover all the places I want to go just to try the food! I'd love to even just stop into the local 7-Elevens to try their nikuman! Ok! That will do it for me today! I'll be back at it tomorrow!